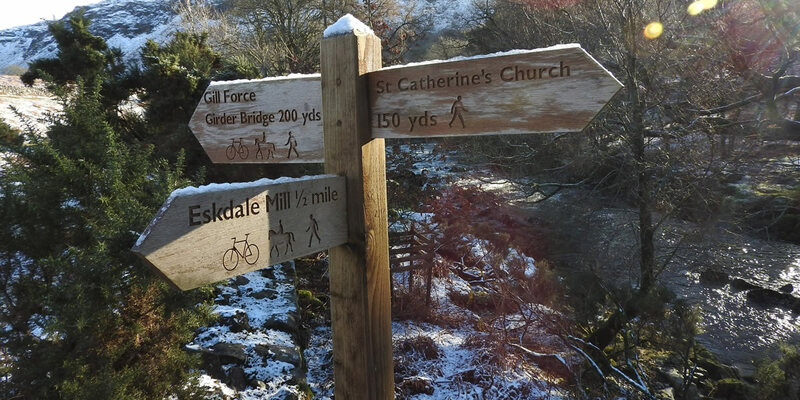 Eskdale and its surrounding area is a perfect place to for outdoor activities. 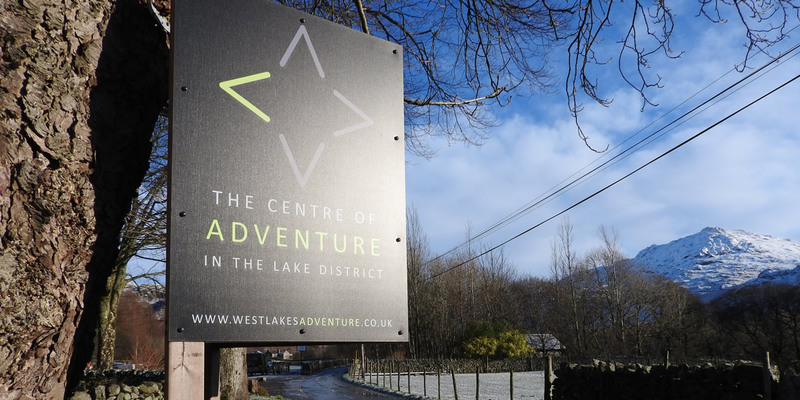 West Lakes Adventure is based at the Woolpack Farm in the Eskdale Valley with easy access to Wastwater and Scafell Pike, we really could not be better place to provide a wide range of outdoor activities. 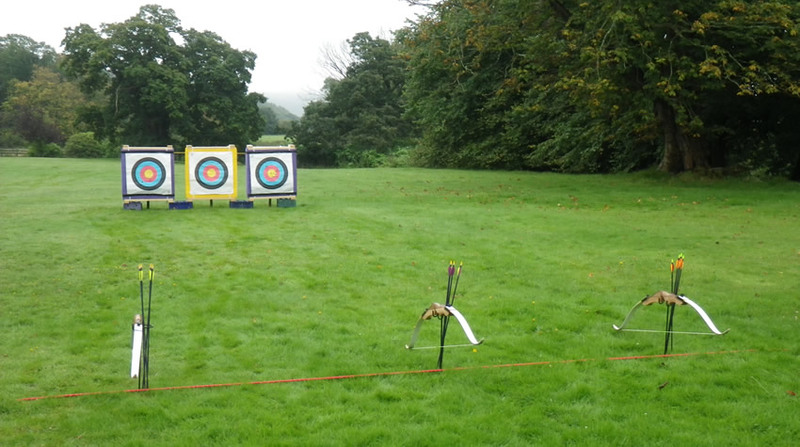 We provide outdoor activities for individuals, couples, families, groups, schools, colleges, stag and hen groups as well as business solutions and events for organisations. 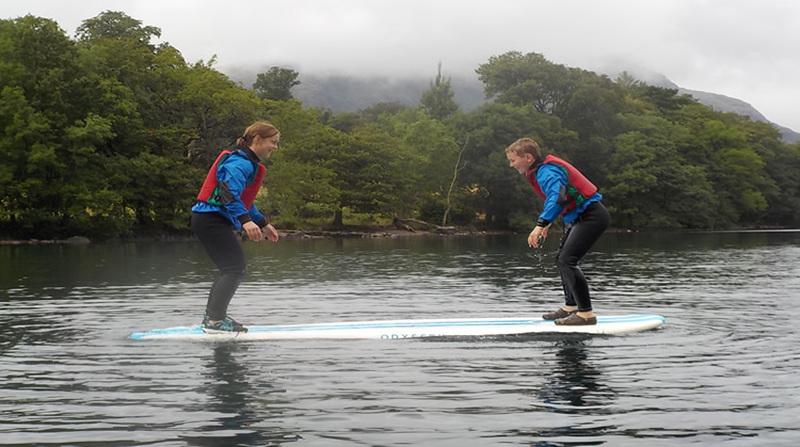 We tailor our outdoor activities to meet your needs, whether you are looking to run a half day programme, full day event, weekend or even full weeks or just book onto our half day activity sessions which run throughout the key school holidays. If you would like to check availability or make a booking on our half day holiday activities then please use the calendar below. 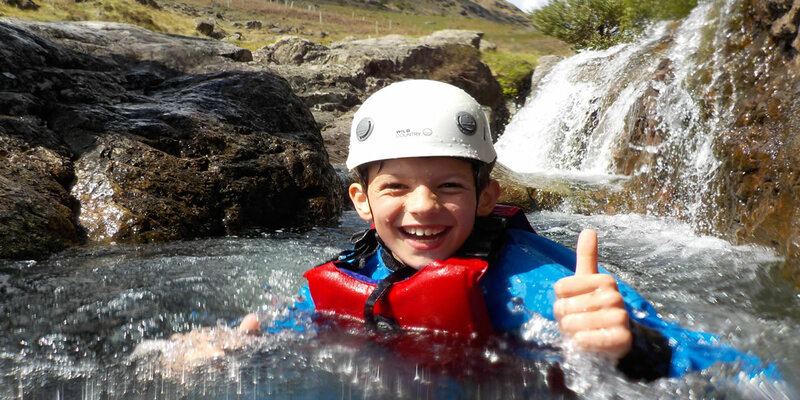 Ghyll Scrambling - Our most popular activity by far! 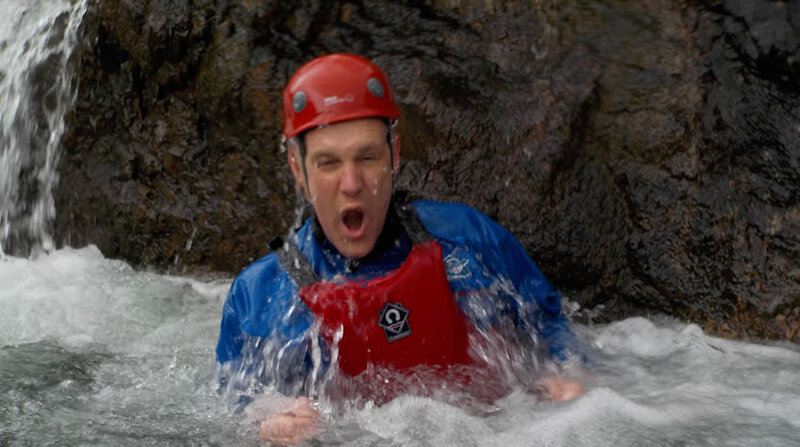 Challenge yourself with climbs, jumps, swims and even a cave if you’re feeling brave enough. We meet at West Lakes Adventure where all specialist equipment is provided, including wetsuit, wetsuit socks, cag & trousers, buoyancy aid, helmet & harness, you will then make your 20 minute journey to the start of the ghyll (you will be required to follow in your own vehicle, if this is not feasible then please contact to discuss). Minimum age 8 - 10 depending on ability, (please contact to discuss). 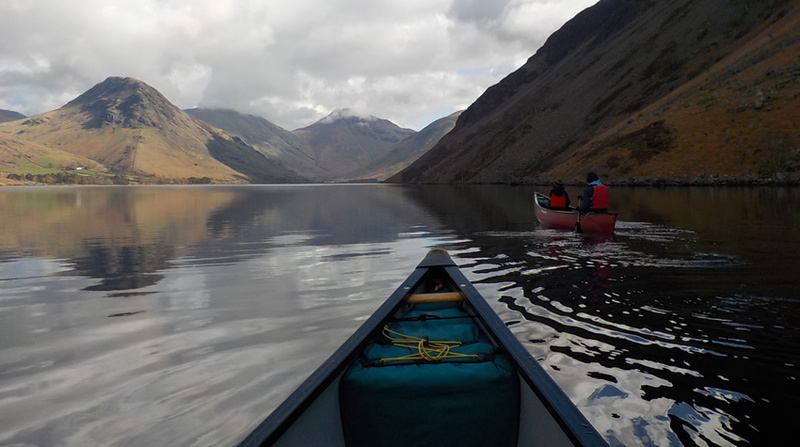 You will meet the instructor at Wastwater - the deepest Lake in England! 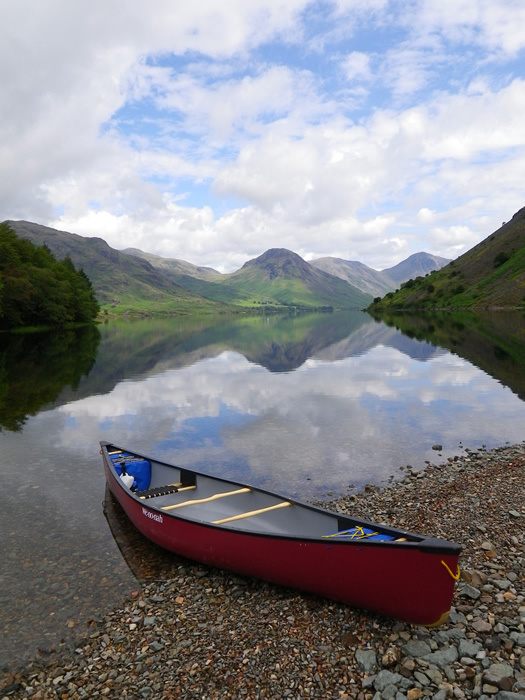 Your instructor will teach you the basics of paddling whilst taking in the most spectacular surroundings of Wasdale, which was voted Britain’s Favourite View. You will be provided with all the specialist equipment. Dogs are welcome to come along by prior arrangement & we provide them with their own buoyancy aid too! 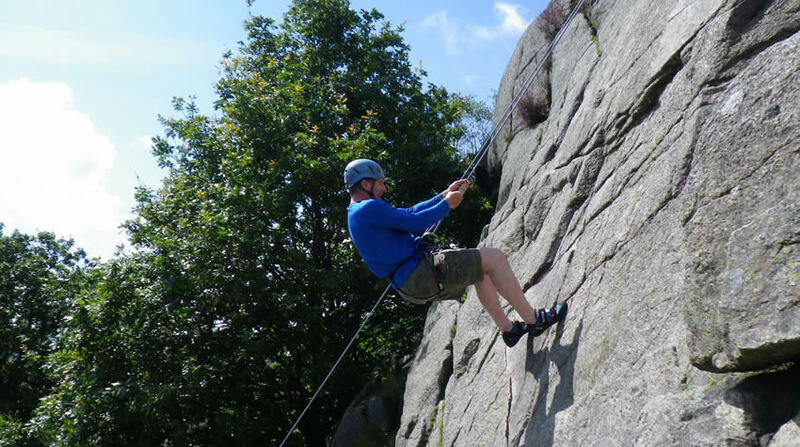 Your instructor will teach the basics of climbing in the beautiful Eskdale Valley. We meet in the Eskdale Valley near to the climbing venue; there is a short walk on a footpath to the crag. An activity which is fun for the whole family or if you don't wish to take part you can come along & spectate and there are nearby footpaths for you to explore. A two hour introductory session - you will learn the basics of this fun & rewarding sport. Your experienced instructor will have you hitting the target in no time. We meet at the lake, Wastwater in the Wasdale Valley. 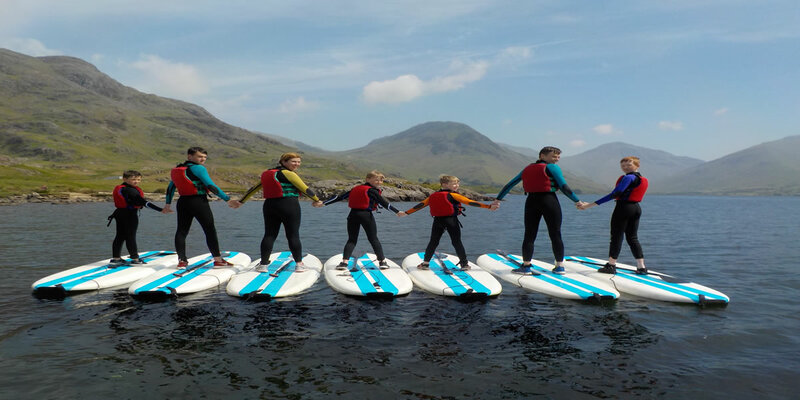 You will spend the lesson learning the basics of this fun water sport including stance, balance & paddling techniques with some fun & games thrown in. 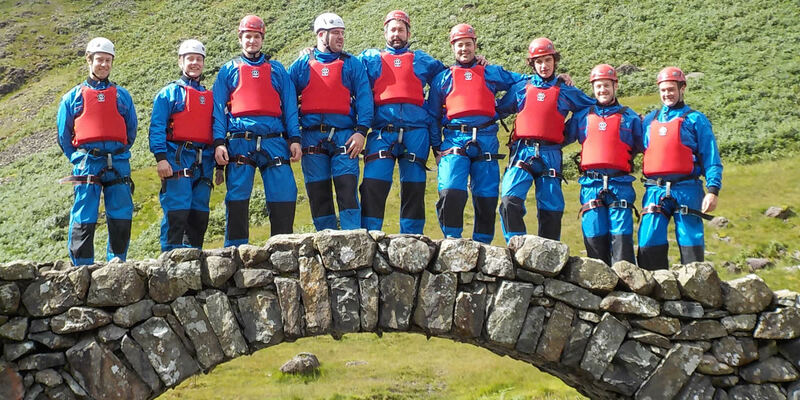 All specialist equipment is provided, including wetsuits, cags & buoyancy aids.